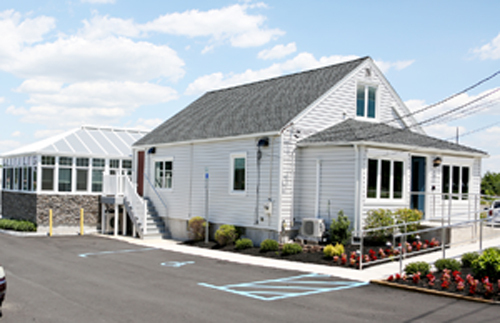 Liebman Wellness Center was founded in 1992 with the goal of providing South Jersey residents a place to be treated with the most complicated pain issues - without drugs or surgery. Located in Marlton, NJ in Evesham Township, we are also easily accessible for our Cherry Hill, Mount Laurel, and Medford patients. We have very easily accessible parking, handicapped access, and private treatment areas. 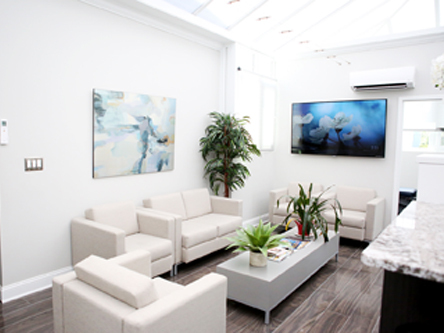 Our goal is to provide a comfortable environment for our patients to heal, focusing on the cause of the health problem, not just masking symptoms. 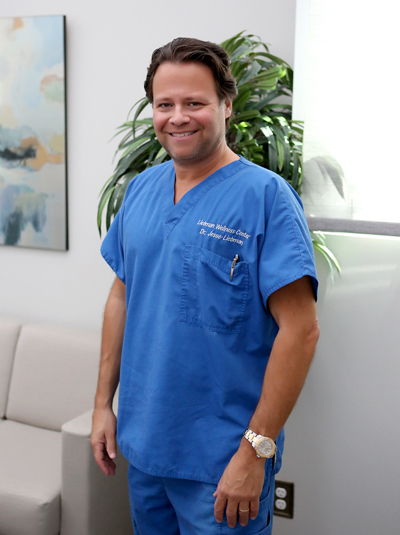 We are not a franchise and thus are able to deliver quality and personalized care to every patient’s unique needs. Our office provides the latest in low force Chiropractic adjusting instruments, Cold Laser Therapy, Spinal Decompression Therapy, Advanced Peripheral Neuropathy Therapy, Pulsed Magnetic Therapy, among other therapies designed to get out patients individualized and customized treatments. We also specialize in Detoxification of Heavy Metals with Infrared Sauna, Ionic Footbaths, and Oral Chelation Therapy. 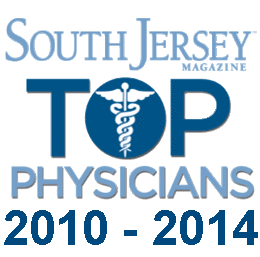 Liebman's Practice has been recognized as one of the top Evesham Township Chiropractic practices. The answer to "how do you live a healthy life in an unhealthy world" is the Six Steps to Wellness.